Today, Terry Deans in the public group John Pilger - Hidden Agendas, Honest Debates wrote a comment in response to my exchange of views with Stephanie Schwartz that I had posted there as a member. I am reproducing Terry Deans's comment, followed by my reply. Well done so far, Nasir Khan. This matter has been a long and complex time in it's establishment and evolution and, as such, any understanding and/or resolution deserves to be regarded with much more than a simple 'yes' or 'no' answer to a very basic question which on no level takes into account the issues you have raised. And there are more than likely to be many more dynamics to this situation. Thank you Terry Deans for a politically realistic comment and seeing the problems involved in finding an acceptable solution to the problem Palestinians face. 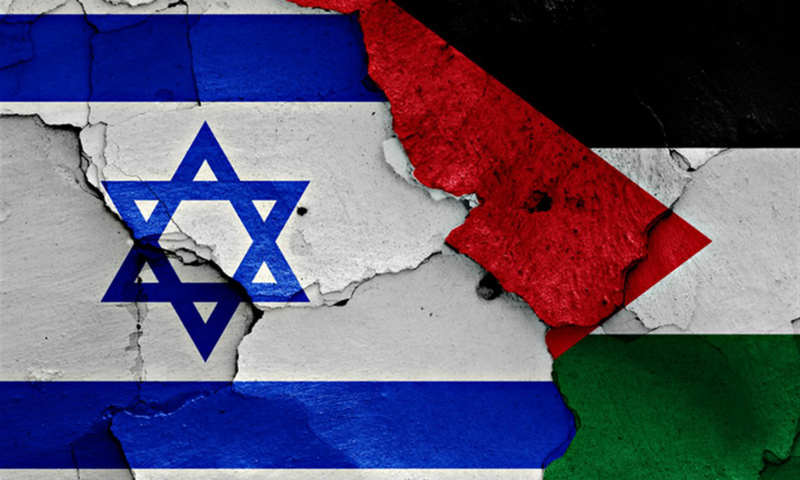 It is common knowledge that Israel has tried a number of solutions to change the face of Palestine and has spared no effort to present the people of Palestine as remnants of a bygone age, which no one should bother about any longer. But for some reason the Zionist rulers of Israel have not tried the 'final solution' yet, even though they had all the military power and the technical know-how to resort to it. In such a scenario, the most powerful countries, such as the United States and its allies, that dance to the tunes of Zionist rulers of Israel and their lobbies would have looked the other way, as if nothing was happening. The actions of Israel in Gaza are not hidden from anyone; yet western imperial powers fully support the crimes and incremental ethnic cleansing of the besieged and isolated Palestinians of Gaza. Of course, the western mantra that Israel has a right to defend itself is a handy tool for all events, and it would have been used and thus put the matter to rest. Full stop.